breaking out in light! 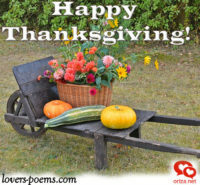 Givethis one day to thanks, to joy, to gratitude! and thanksgiving all day long. 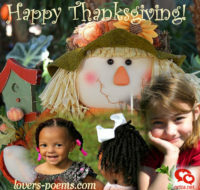 Happy Thanksgiving… It’s time to love!